Centrica has partnered wtih Eni gas e luce of Italy. The five-year partnership arrangement will help Centrica to move its Hive smart home devices into the European market. Centrica also acquired Belgian power management firm REstore in deal worth €70 million (£62 million) in cash. Headquartered in Antwerp, REstore manages 1.7GW of peak load from a portfolio of industrial and commercial customers across Belgium, the UK, France and Germany. Starting today, the British Gas range of thermostats, smart lights and plugs, and door and window sensors will be available to Italian consumers. 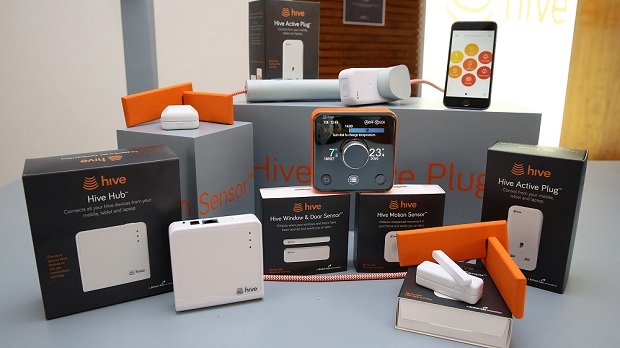 Commenting on the Eni gas e luce partnership, Nina Bhatia, Managing Director of Centrica Connected Home, said it marked “the start of the expansion of Hive into Italy and other new markets during 2018”.